Show this coupon when visiting any of our 34 locations. This discount can't be used with any other discount or promotion. CODE: "Valpak5" Coupon void if altered. Expires 05/04/2019. 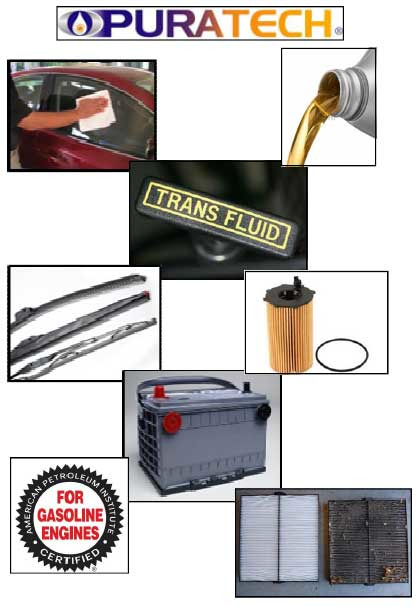 Our full-service oil change provides you with peace of mind knowing that your vehicle is being seriviced in accordance with your vehicle's manufacturer's service recommendations. We operate our locations ona drive-up basis meaning there is no appointment needed. Stop by any day of the week and you'll appreciate our fast and friendly service. Come Find The Closest Location!